Now that the warm weather has arrived, it’s time for the gardening tips for March. We have some great suggestions this month to make anyone a lawn and gardening pro. 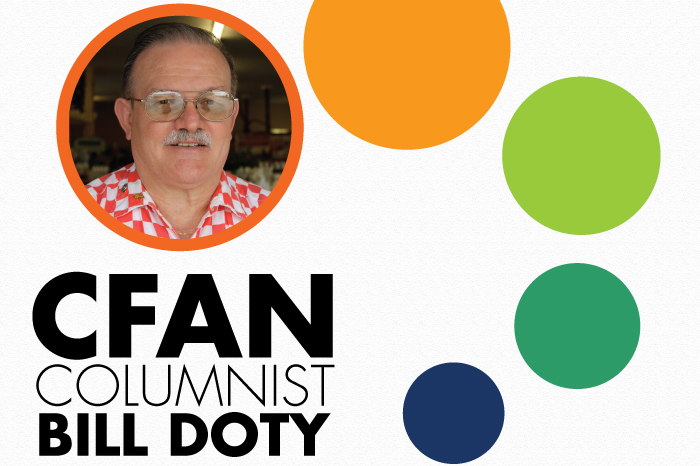 BIO: William R. (Bill) Doty, is the owner of Doty’s Farm and Garden Supply, Inc. Founded in 1954, Doty Farm and Garden Supply, Inc. has been there for every one of their loyal customers’ budding needs. Bill Graduated from Winter Haven H.S. and then Florida State University, Bill learned invaluable lessons in listening, asking questions, and reading anything related to the family business and shares his knowledge with his customers daily and our readers each month.